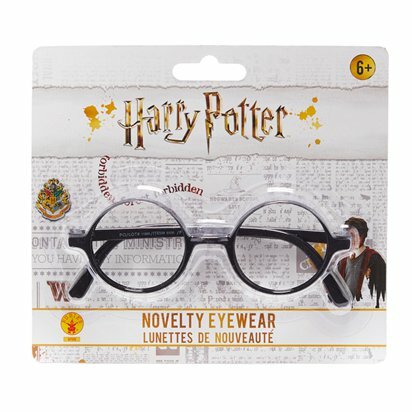 Complete the look of Hogwarts' most famous student of witchcraft and wizardry with these officially licensed Harry Potter spectacles. 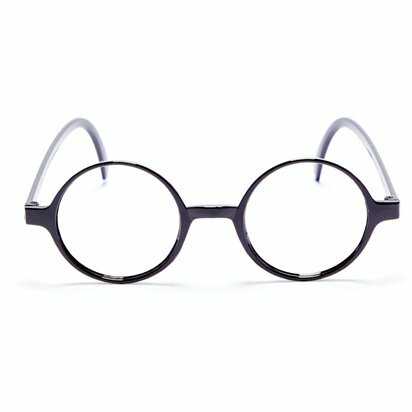 One size fits all wizards. 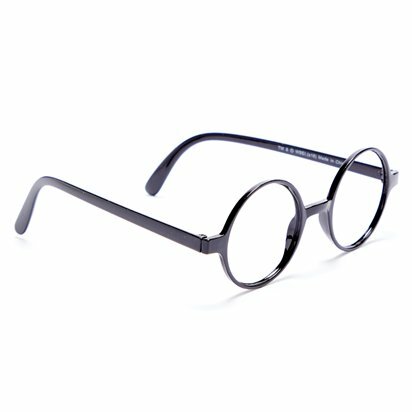 Each pair features non-corrective lenses. Want it Friday, 26 April? Order it within 1hr and 56mins and choose Premium by 9pm Delivery at checkout.